Ana Maria’s has been honing her passion for the healing powers of massage since 2013 and has worked in 5 star spa’s and privately in Ireland, London and Tenerife. 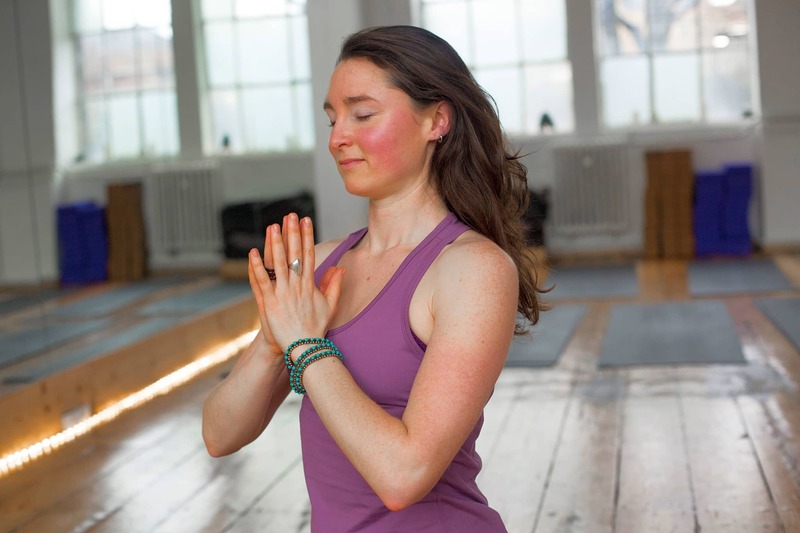 Ana Maria is also a yoga instructor and believes that massage like yoga helps to move healing nurturing energy throughout the whole body improving posture, easing tension, alleviating pain and increasing relaxation. 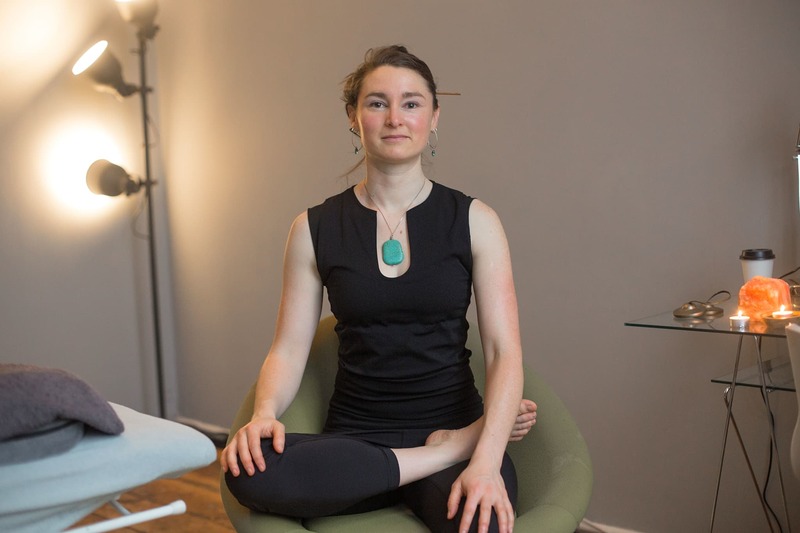 Her aim is to help you return to a state of balance, creating a safe and supportive space for you to feel at ease, relax and restore through her strong but calming style of treatment. 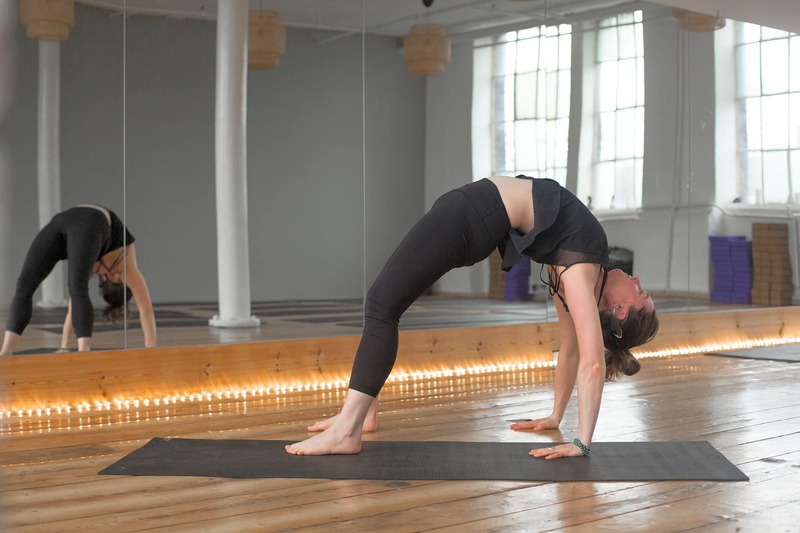 Ana Maria believes that treating imbalances of the body with massage, eating a natural whole food diet and strengthening the mind body connection through yoga is the ultimate healing system for bringing good health and wellbeing.